Today’s garages have become a self storage unit attached to the house. 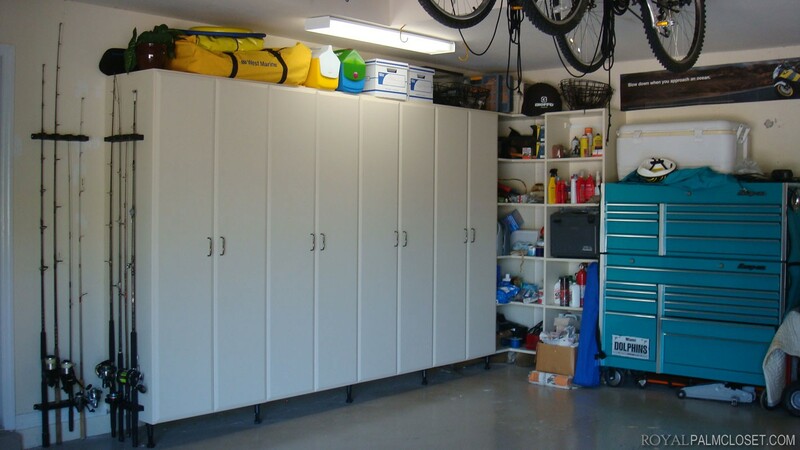 Royal Palm Closet Design & Fine Cabinetry can help you reclaim your space and let your car back into the garage. 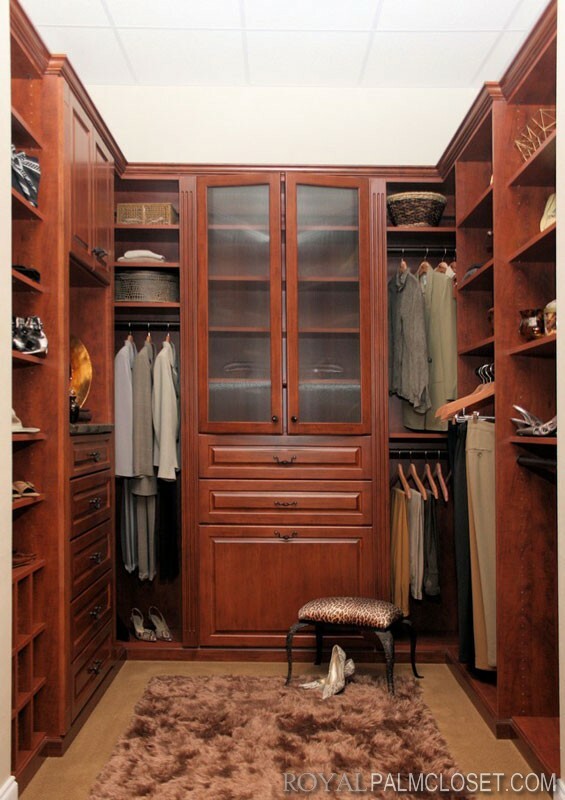 Royal Palm Closet Design & Fine Cabinetry specializes in designing and manufacturing closets to remove the stress of digging to find that perfect outfit and to put everything you need at your fingertips. Bathrooms are a necessity and say a lot about you. 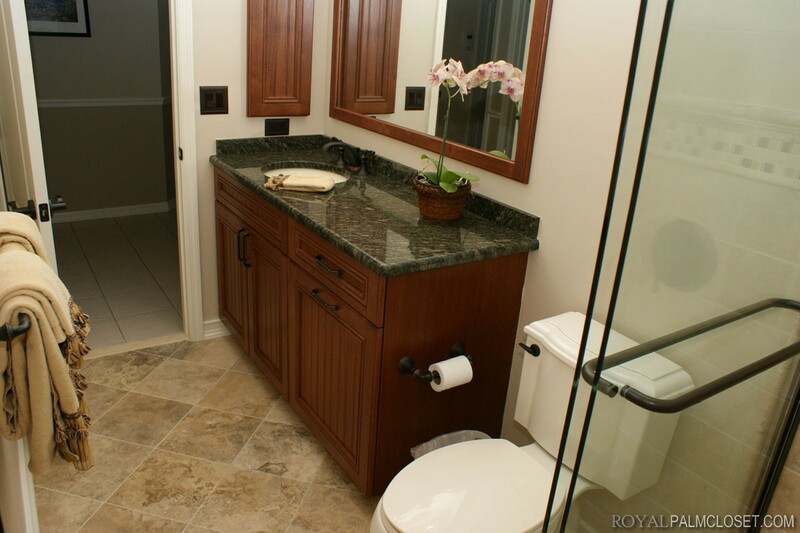 Let Royal Palm Closet Design & Fine Cabinetry make you a bathroom that reflects who you are. 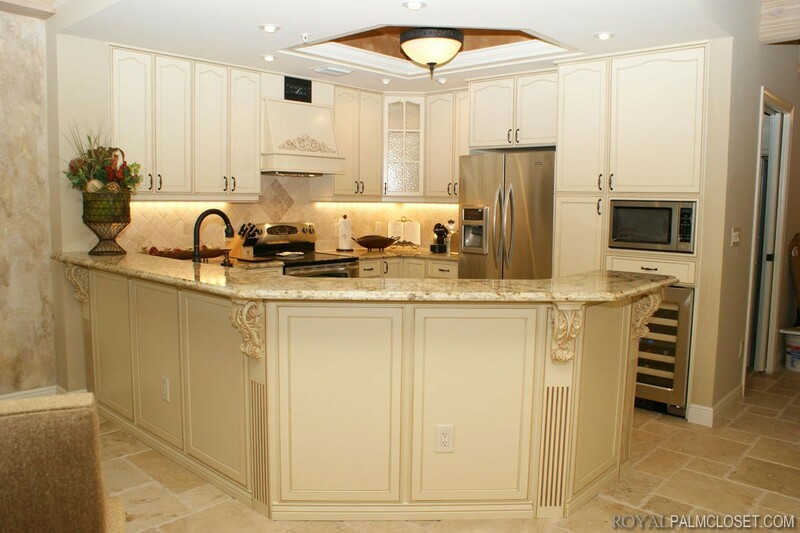 At Royal Palm Closet Design & Fine Cabinetry, we know remodeling a kitchen is an overwhelming and complicated experience. We turn your dream kitchen into reality at an unbelievable price in four simple steps. 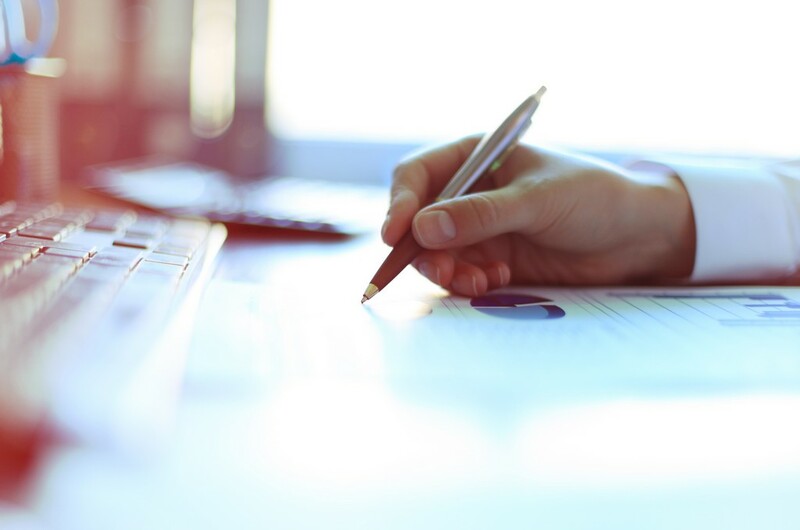 At each step, our friendly and professional team will advise you and listen to your needs!